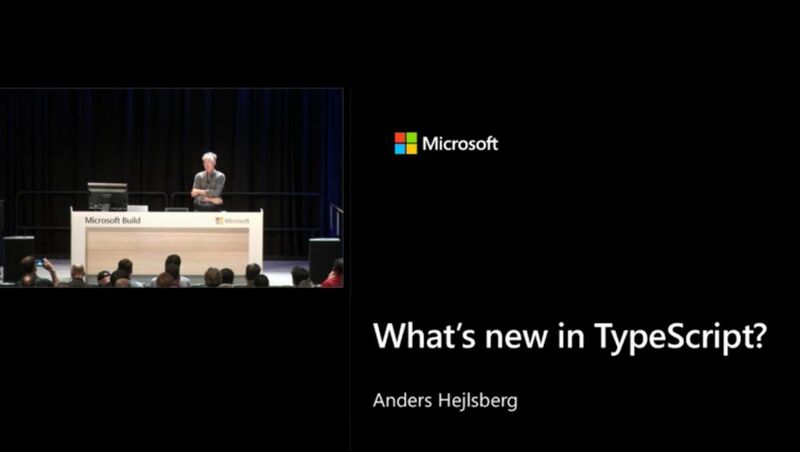 At the annual Microsoft Build 2018 developer conference Anders Hejlsberg had a session on the state of TypeScript. 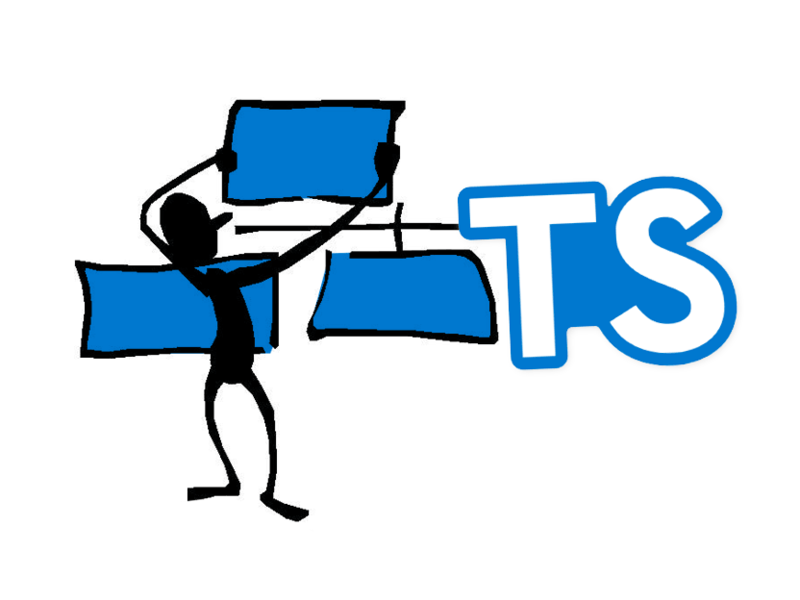 This is beginning to be an annual State of TypeScript talk, as there was a similar talk at Build 2017. 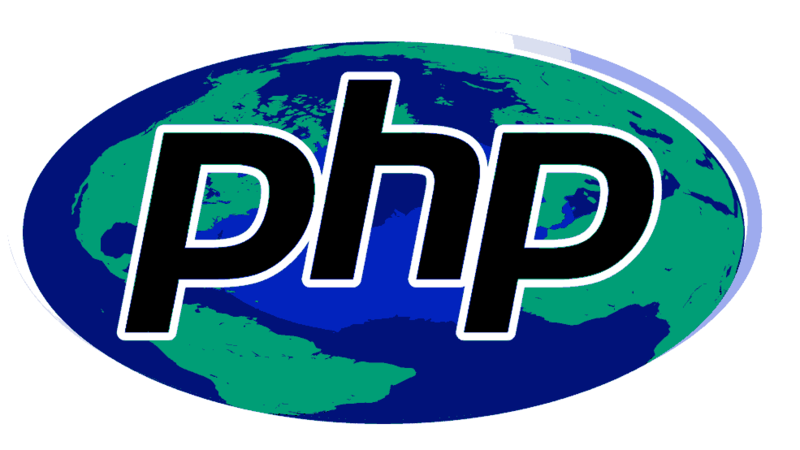 PHP is the language both loved and hated. 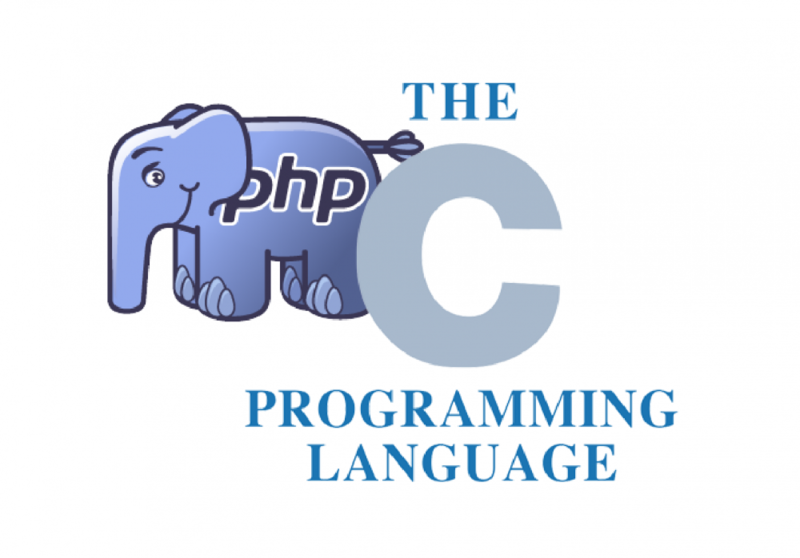 The most popular server side programming language has never had a good reputation among many developers. 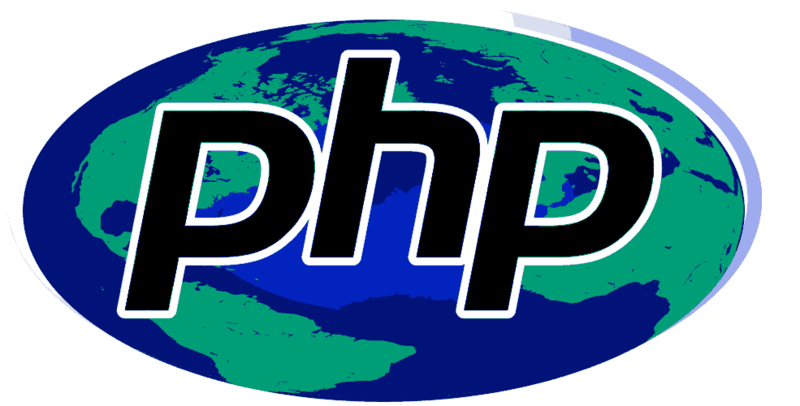 There's been "a PHP killer" in the works more times as there's been "an iPhone killer". 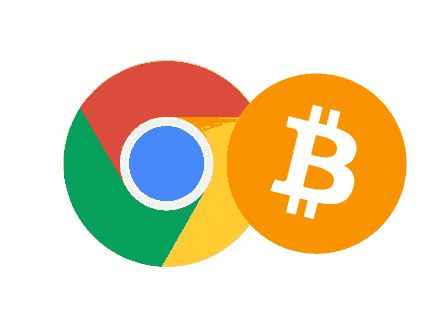 Since it's inception in 2009 Bitcoin has been hailed as a free currency suitable for the internet. Since it's huble beginnings the digital currency was first widely adopted for trading drugs and other illicit substances. Using ECMAScript modules from ES6 / ES2015 has been a daily for many developers for many years using module bundlers like Webpack. 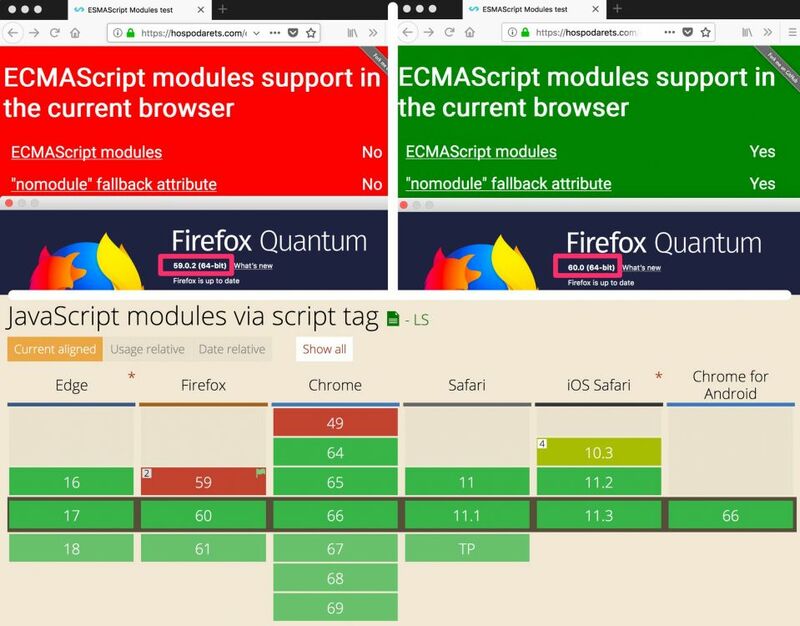 With the Release of Firefox 60 stable, ECMAScript modules are now supported in all major browsers - out of the box. 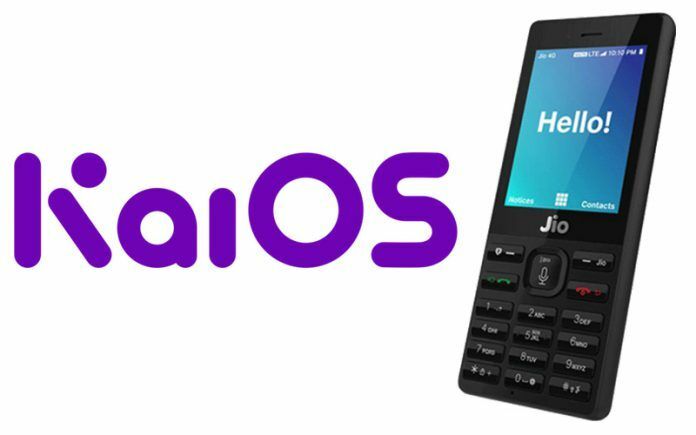 KaiOS is a contemporary mobile operating system targeted for feature phones. 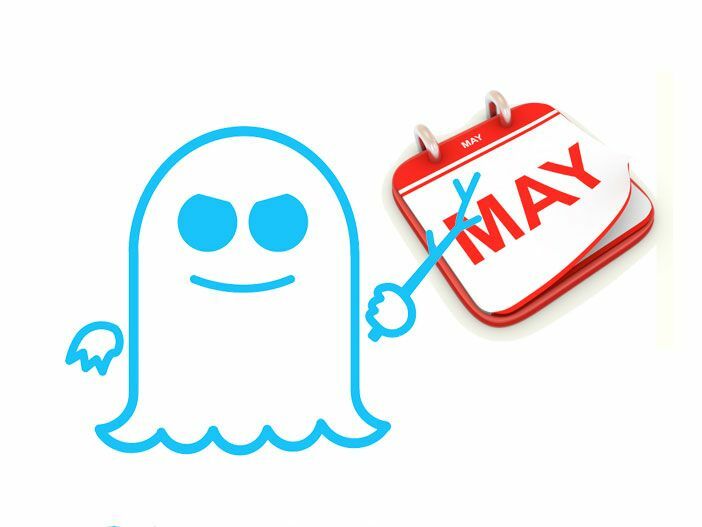 It builds on the foundations of the now-defunct Firefox OS, and is now the second most popular mobile platform in India according to DeviceAtlas statistics. 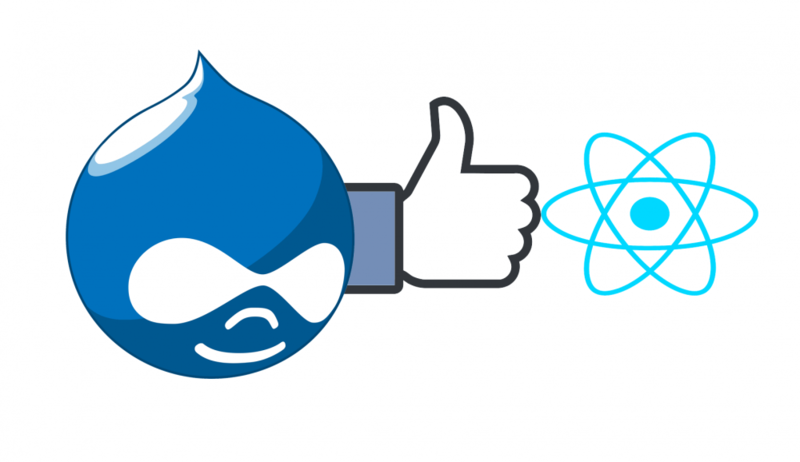 Late in 2017 it was announce d that Drupal would start using React.js for it's interface. 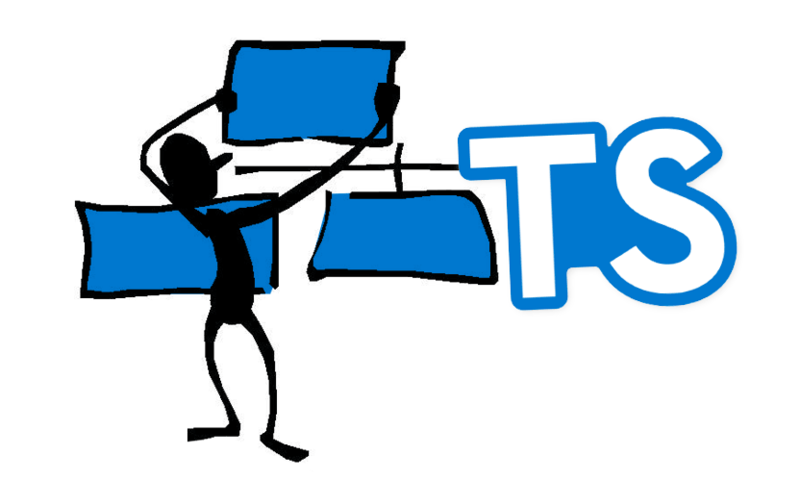 Now this has progressed and therea resome examples available online from the team working on merging Drupal with React.js. Redux continues to be the React community's favourite tool for state management. 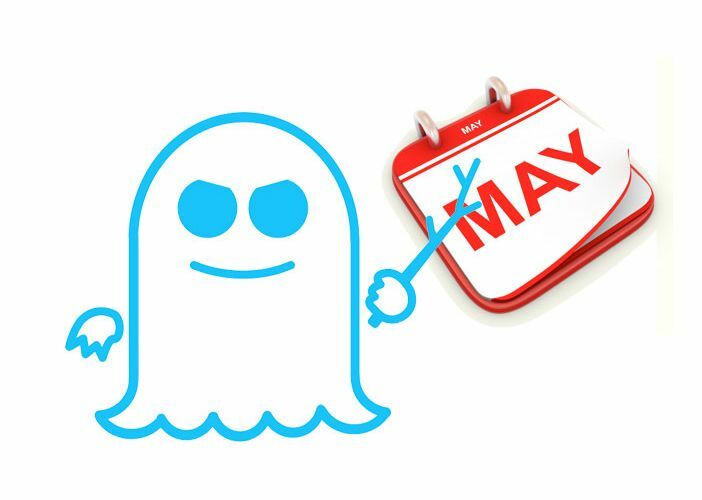 The tool has received some flak in the recent month, which is not for the tool - but rather the use of Redux in places where it's overkill. 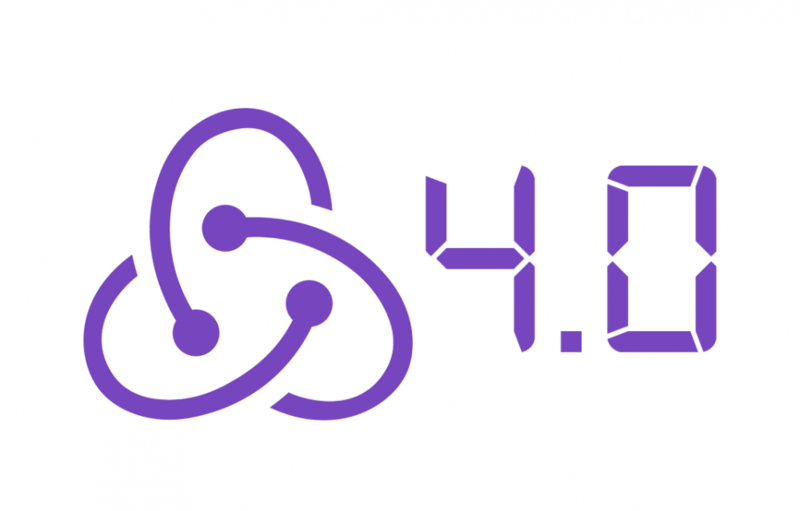 Meanwhile the team has worked to release the fourth major release of Redux.